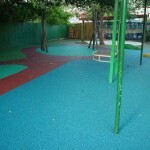 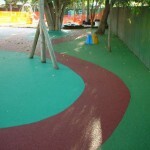 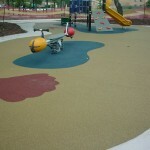 ‘OneSafe’ is the most user friendly and efficient wetpour rubber system to install, on the market today. 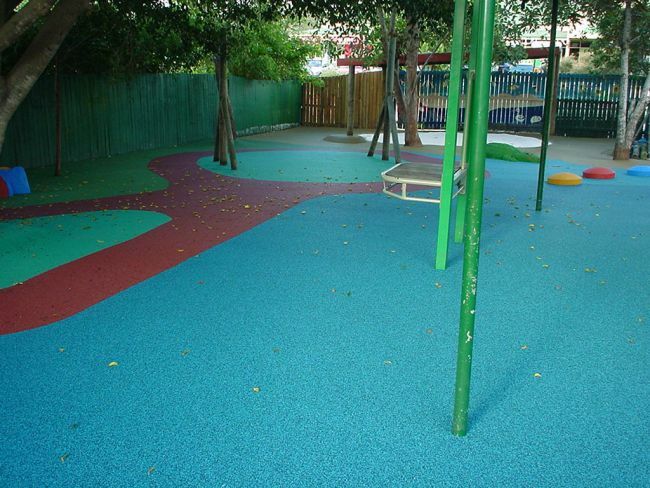 The use of CSBR rubber crumb in OneSafe surfaces offers the best colour consistency and therefore a great looking surface every time. 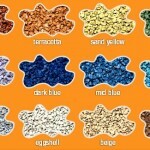 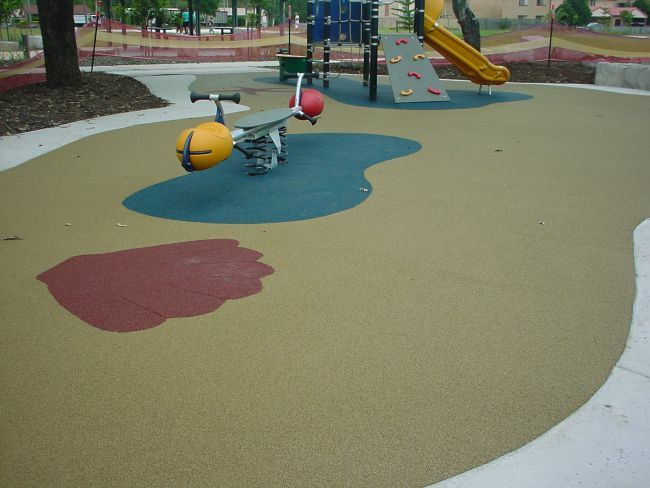 Combining this with Aero Shockpad underlays makes installations super efficient with predictable performance every time. 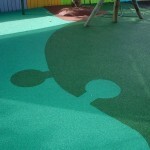 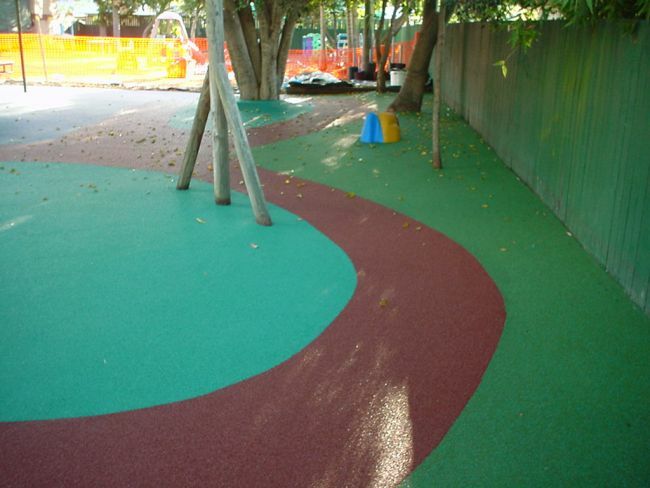 Procure has been specially formulated to give the best elastic properties which are required for playground surfacing and the cure times are set for the best range of atmospheric conditions to assist the applicator during installation and is the specified binder for OneSafe. 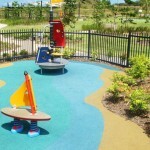 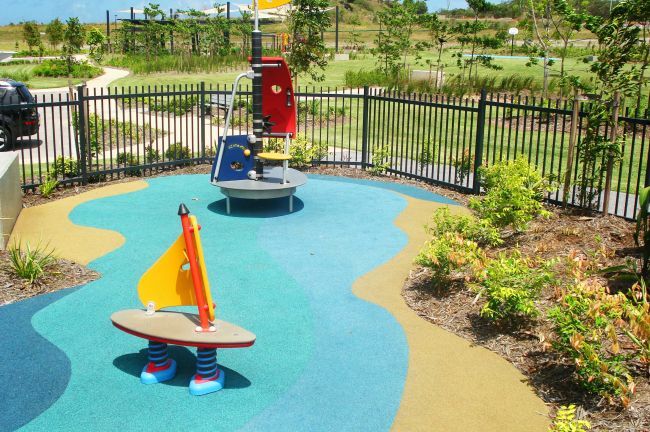 The OneSafe system fully complies with Australian Standard AS/NZS 4422:1996 to ensure the final owners of the installed surfaces are have fulfilled their Duty of Care obligations to ensure a safe playground environment under their direct responsibility. 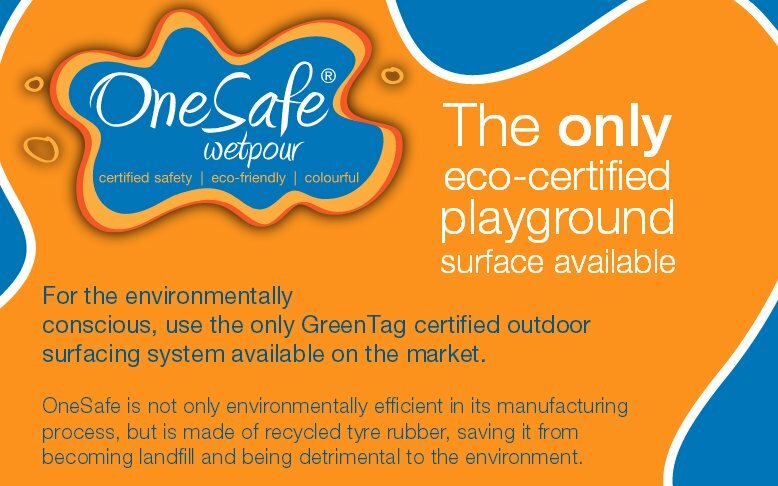 OneSafe is a complete system, providing all necessary components to meet Australian safety requirements in any application. 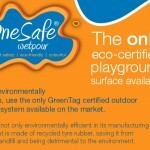 GreenTag certification ensures OneSafe is a product that is not detrimental to the environment. 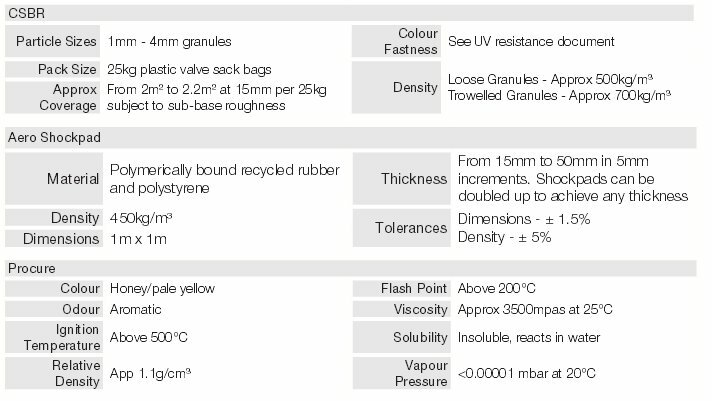 We calculate and provide the necessary components to meet all safety requirements and meet your duty of care. 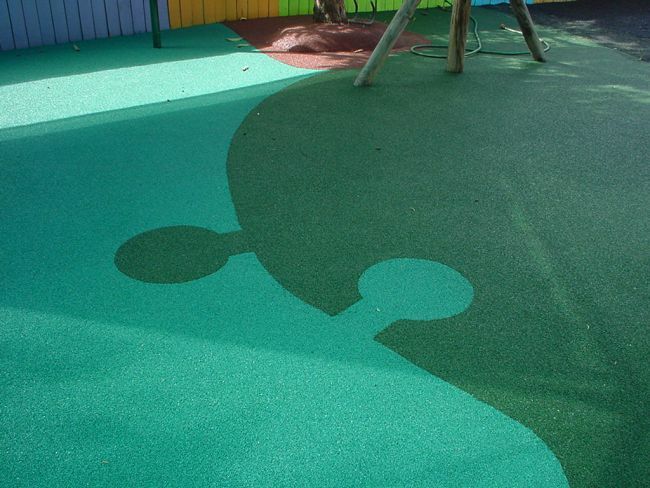 Provides a safe, non-slip surface that is child-friendly and cushions the blow of impact should they slip or fall off playground equipment.